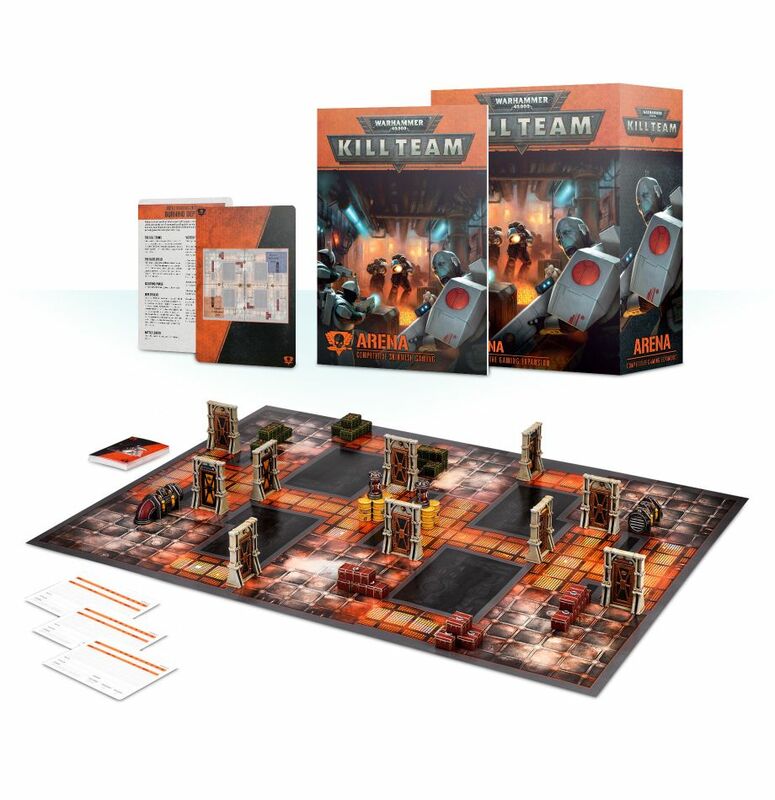 Kill Team Arena, the competitive expansion to Kill Team is up for pre order today, and with it are a host of new kill teams and a kill zone! 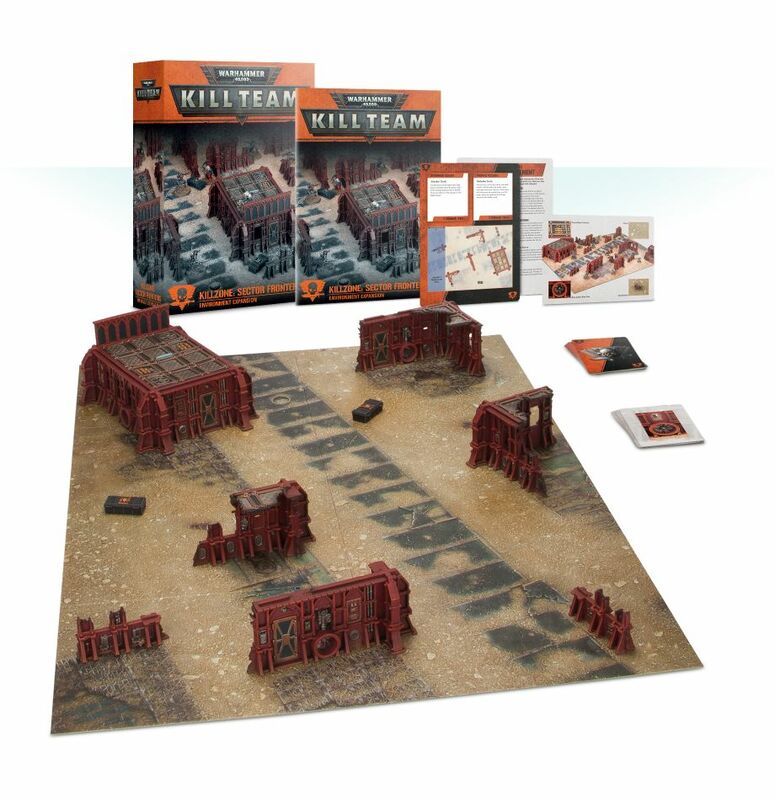 Don’t forget to order from Element Games to support our site! 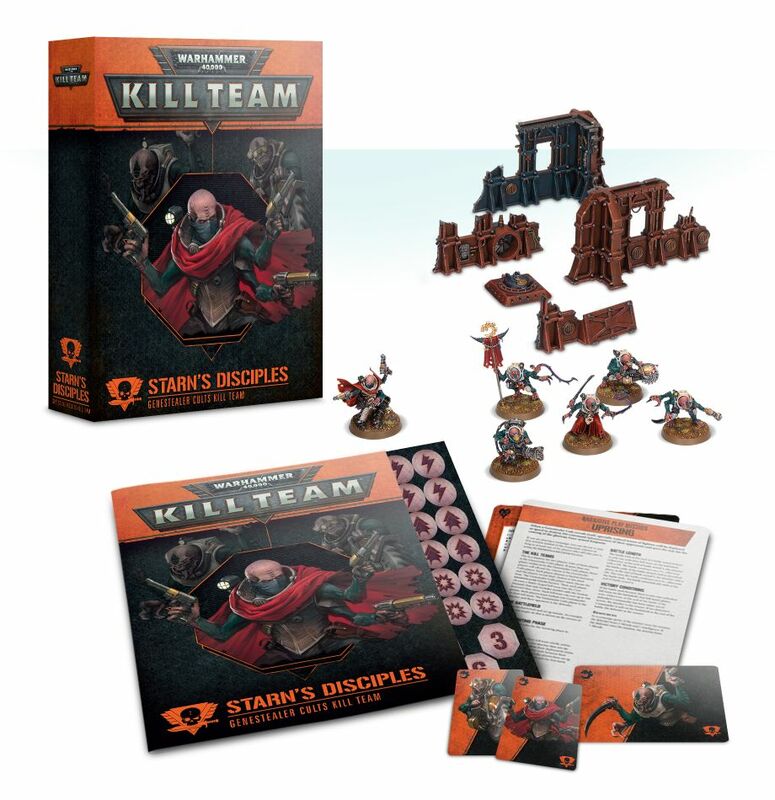 – 5 plastic Genestealer Cults Hybrid Metamorphs that can be armed with any of a huge variety of Meptamorph mutations. 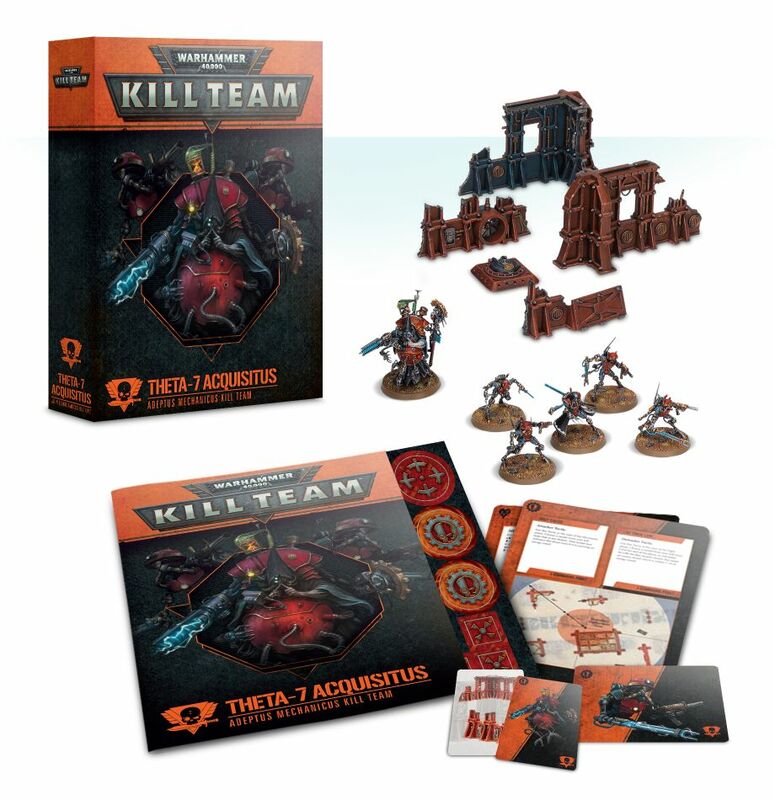 They can be built instead as Acolyte Hybrids that can be armed with any of a huge variety of knives, explosives, claws, hand flamers and heavy mining equipment. All miniatures are supplied in re-coloured light grey plastic. – 1 set of Ryza-pattern Ruins. 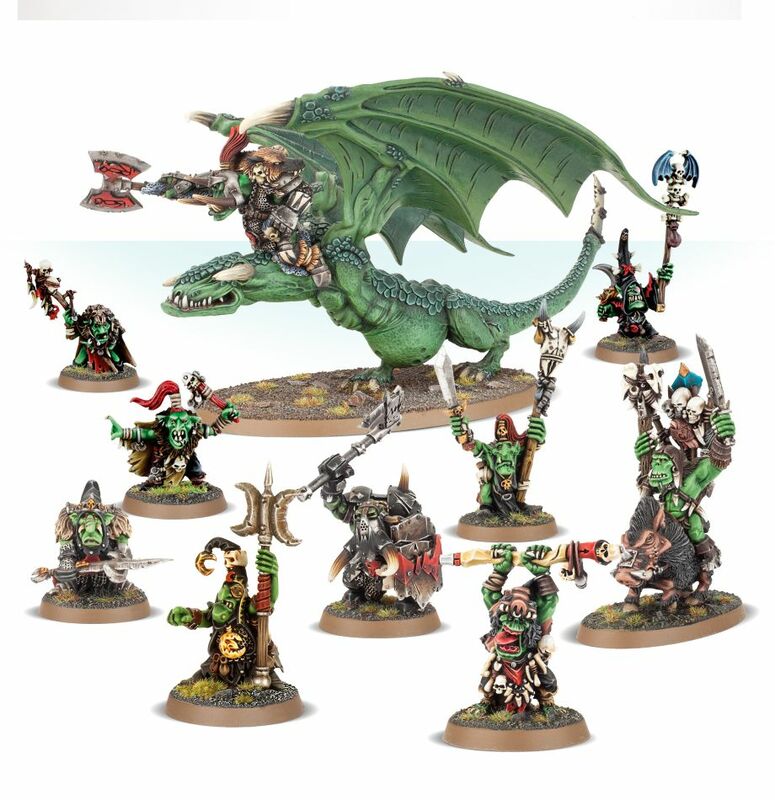 Games Workshop also have a range of classic Orc and Goblin models on made to order – but be quick, you only have a week to order them before they vanish away again!